People need to sell their cars, quite often because new models are constantly coming in the market and to upgrade is the desire of the majority, which compels them to find a useful bargain and sell of their old car at a reasonable rate. Here are some tips to sell any car in Dubai. In Dubai, along with the entire Middle East, online transactions are very common these days and most of the used stuff can be easily sold off online. So online apps and classified are best way to sell your used cars in Dubai. There are a number of car dealers with dedicated websites and apps which work on all online platforms through which anyone can post the pics and specs of their car, for the dealers to buy them. The dealers will assess the condition of the car and the give a quote. If the bargain is suitable only then you need to meet the other party. Apart from dedicated websites and apps which deal in motors and related services only, there are general websites too, which work in the Middle East and can help in selling your cars. You can post free ads on classified websites, which will run for general public. This gives you a huge pool of possible buyers so there are chances that you will get a better rate. On the other hand there is a disadvantage too, which is that there are chances of fraud. You do not know who is making the bid of your car and there are problems to verify the identity of the person who is contacting you through online classified ads. So even though it is a cheaper and easier option still caution must be observed while using it. Here a couple of websites with tips to sell any car in Dubai, so that if you wish to sell your car, it can be a smooth and hassle free method. 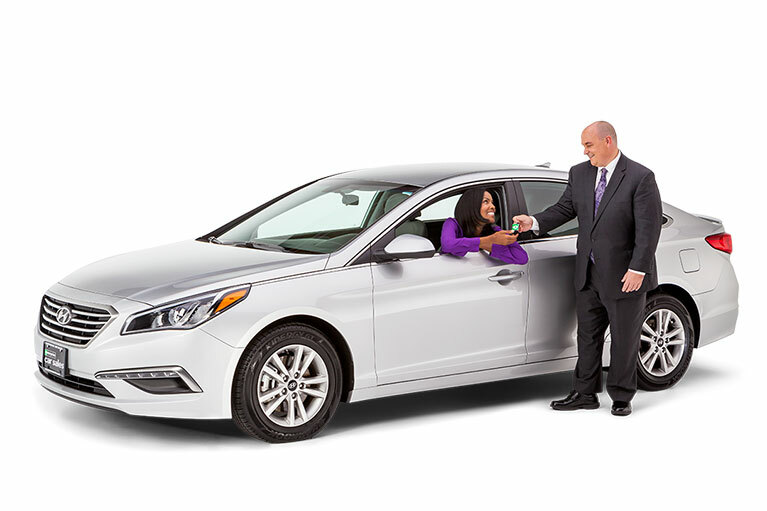 Most importantly selling the car should be a swift move, because, you might be needing the money for down payment, which will be made through this sale. Now offering you can Renew Vehicle Registration from the consolation your office/home. This website claims that they can sell your cars in Dubai in less than 30 minutes. Whatsmore they would provide you with an appraisal of your car in less minute with a good estimate about what will you get from the sale. 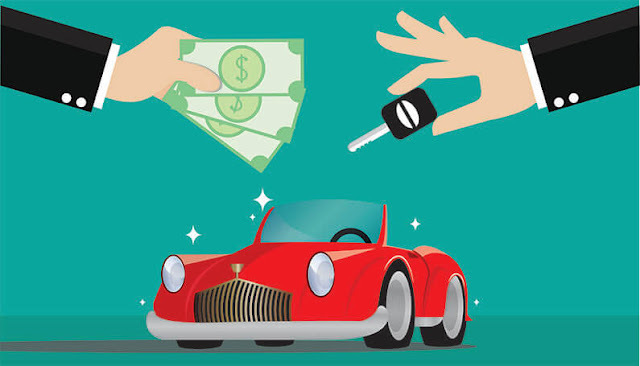 The sale of the car is a smooth process and they claim that you will walk away with cash. So what else would you want if you want to sell a car quickly. Here is another website which help you sell your old cars soon. There are a number of motor related things which you can do through YallahMotors. Be it selling your car or getting the motor insurance done, all can be done in a swift and quick way through the YallaMotor website or you can visit them. The website offers a number of tools like comparing prices of cars, or comparing car features.